From “Carolina in My Mind” to “Wagon Wheel” there’s a reason so many songs are about wishing you were in North Carolina. Anyone who’s lived here can tell you that no matter who you are, there’s something to fall in love with. If you’re the kind of person who says they enjoy long walks on the beach, and truly means it, you’ll be pleased to know that the nearest beach is only about a 2 hour drive from Clayton, NC. People come from all over the country to visit North Carolina’s beautiful, sandy beaches. The North Carolina coast is rich in history, which means there’s so much to explore. 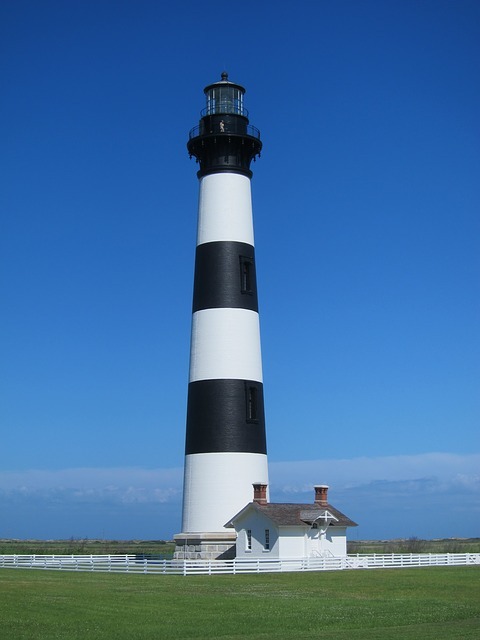 Whether you want to find out about the Lost Colony or visit all of our historic lighthouses, the beaches of North Carolina have plenty to do all year round. If you’re feeling adventurous, head to the Appalachian Mountains (that’s pronounced Appa-latch-in around here). In North Carolina, you can feasibly drive from the beautiful Outer Banks to the breath-taking Blue Ridge Parkway in about 6 hours. And the mountains are only about a 3 hour drive from Clayton. The Appalachian Mountains are home to some of the most beautiful waterfalls and mountain trails. The New River is perfect for tubing, kayaking, or whitewater rafting. 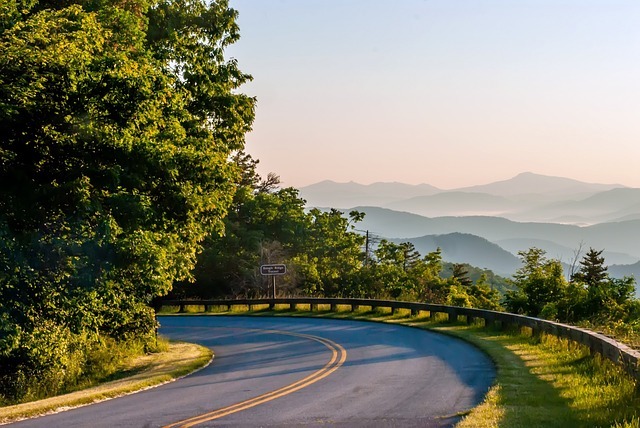 And when you’re ready to take a break from the outdoors, you can explore Asheville, Boone, and Blowing Rock for shopping, restaurants, and art. North Carolina takes its food very seriously, and everyone has an opinion. Even when it comes to barbecue, one of NC’s most famous foods, you can’t just say you like it. Are you fan of Eastern-Style or Lexington-style? You’ll have to try them both to pick a favorite. Whether you’re in Raleigh, Wilmington, Asheville or Clayton, NC, there are unique dining options right outside your door! And it’s not just food. 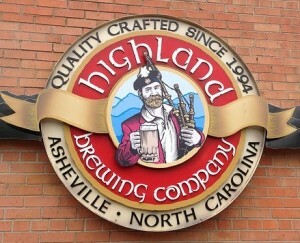 With almost 200 breweries in the state, North Carolina has a beer scene that’s not to be taken lightly. North Carolina is dedicated to the idea of Southern hospitality. We love our state and want to make everyone feel at home here. Whether it’s your server, your neighbor, your dentist, or mail carrier, people in North Carolina are friendly and welcoming. Which means North Carolina isn’t just where you live, it’s your community. You can build relationships with people in your everyday life and be a part of something bigger. To find out more about being part of a close-knit community in the beautiful state of North Carolina, feel free to contact our team!